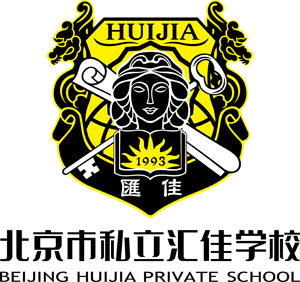 Beijing Huijia Private School, established in 1993, is the first authorized Chinese school by the International Baccalaureate. Huijia is a new-style boarding and commuting school, and has built a complete IB curriculum (PYP, MYP, and DP). 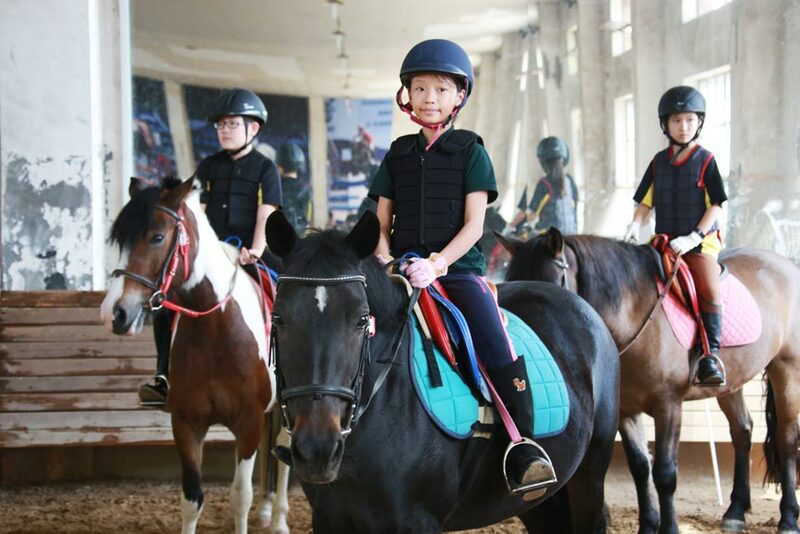 As the largest and oldest private school in Beijing, Huijia has 75 classes of graduates, more than 2000 students, and 500 teachers from different countries and regions. To create an international and diverse learning atmosphere where students can learn to be tolerant, understand and respect different cultures and perspectives. 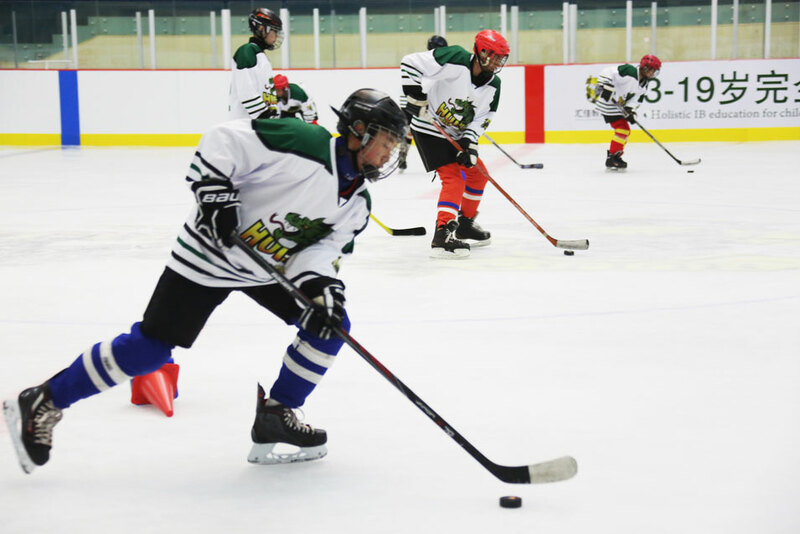 We are committed to providing students with a wide range of learning opportunities, encouraging them to become loving, thoughtful, responsible and well-rounded, so that they can grow up healthy in a harmonious and safe learning environment where they can develop international mindedness. First, to highlight the purpose of bilingual and bicultural education. Huijia School is an international school founded for the Chinese people. It has always adhered to the aim of bilingual and bicultural education, aiming at fostering internationally-minded lifelong learners who find their roots in the Chinese culture. Second, we adhere to the educational principle of respecting differences. Huijia School is an inclusive school, where every child can find a suitable space for their own development and can blossom brilliantly on Huijia Stage. Third, we share resources within the Huijia community. Huijia School is a large community. Apart from the three divisions of primary, middle and high school, Huijia School also includes an equestrian arena, farm, Huijia Experimental Vocational College, natural gas boiler room, science and technology laboratories, arts workshops, sports inflatable domes, and study abroad programs in the United States, Australia and Singapore. All educational resources are effectively integrated to support the implementation of IB programs to the maximum extent.